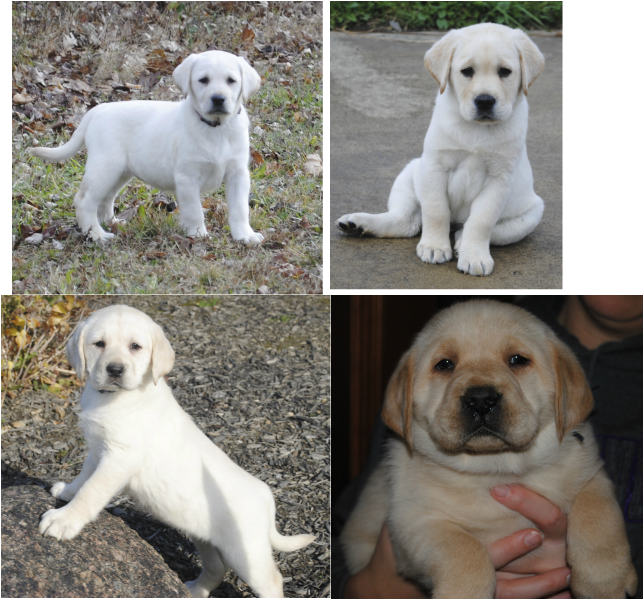 Experienced breeders of Quality Labrador Retrievers since 2002, located in northeastern Ohio. Striving for excellent quality with emphasis on temperament, conformation, intelligence and all around health. Our dogs come from top pedigree, filled with champion lines. 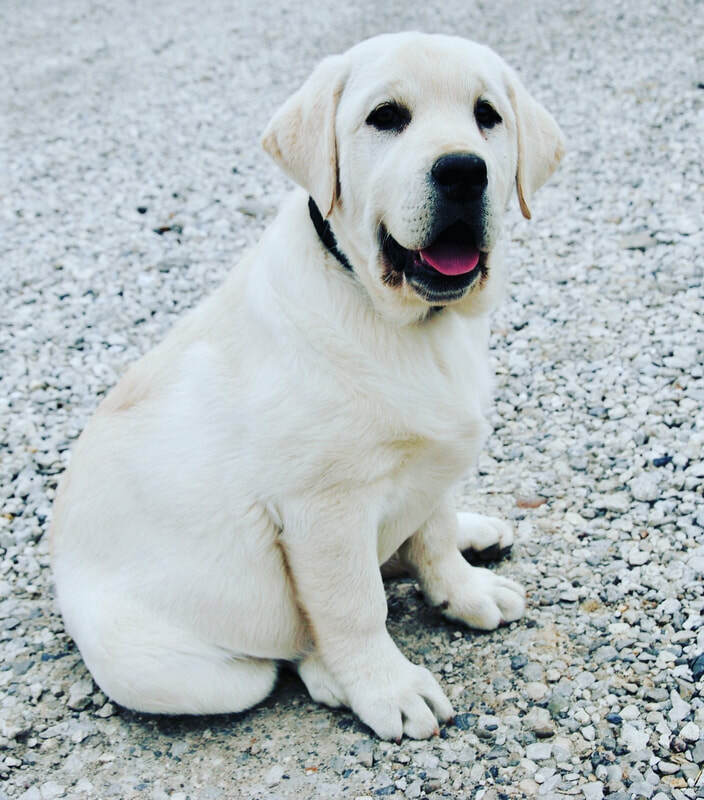 Our goal is to produce calm, intelligent "English" Labradors who will provide wonderful companions to you and your family. 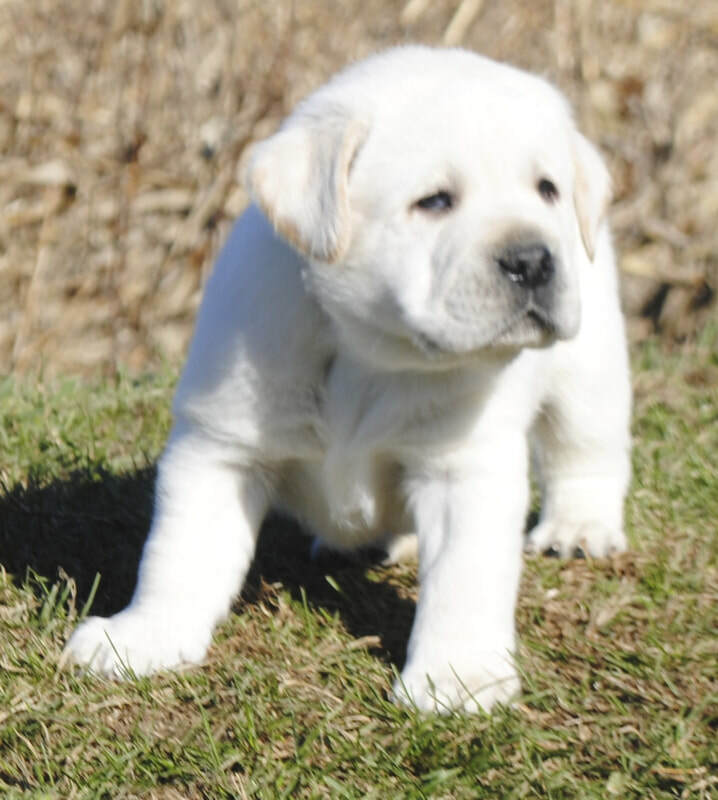 We are a small kennel, located in Alliance, Ohio and believe in producing the utmost quality in our pups. 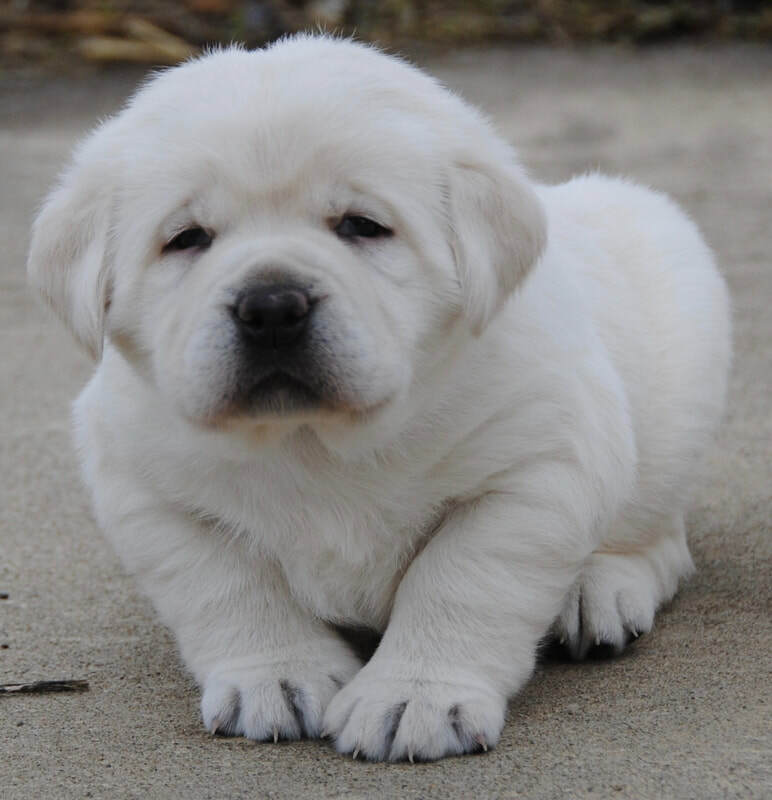 Therefore, we are able to make sure all of our breeding stock and pups receive lots of attention and care. 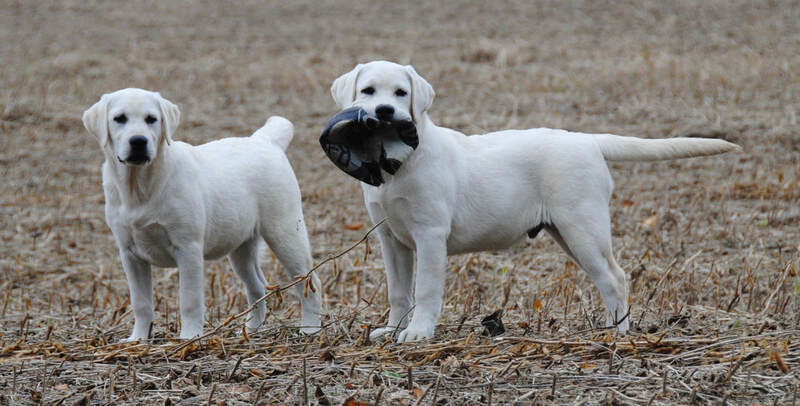 We believe that Labs are at their best when they are in the companionship of people, and where they have freedom to run and play. 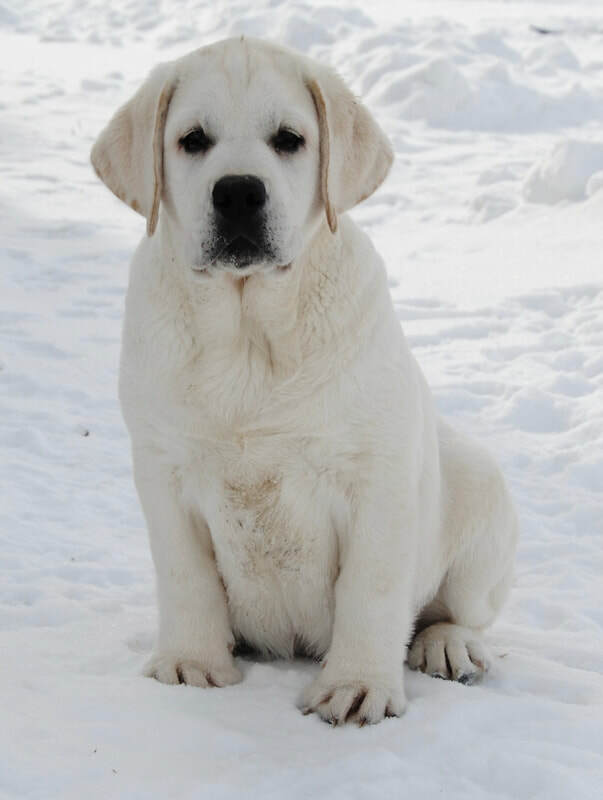 Our Labradors are the 'English' type, meaning they have a square or 'blocky' head, a well muscled body and thick bone. 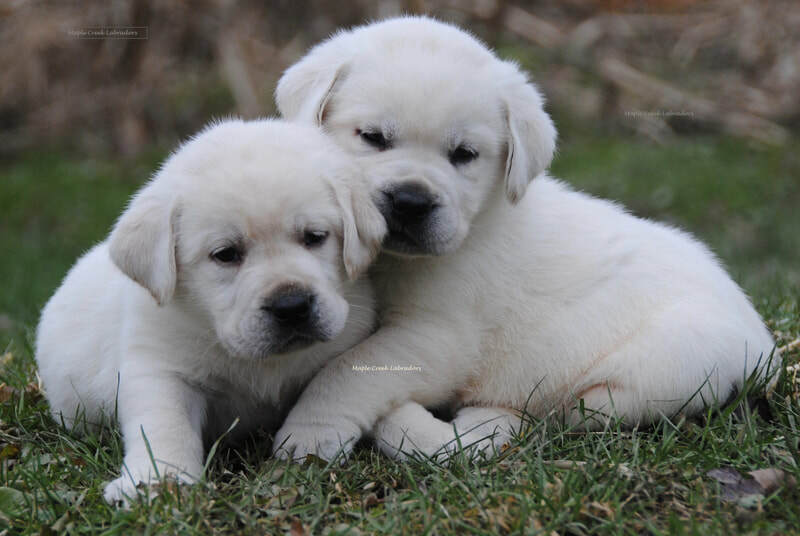 Their soft, kind expression make them instantly lovable. * Labrador Retrievers are registered in 3 colors, yellow, black and chocolate. "Fox red" and "white" are just very dark and very light shades of yellow. They are not separate color genes. We do not breed dilutes, nor do we support them.